And just like that. . . . another year has passed. Nothing starts the year off right like a little Hushed Commotion sparkle! 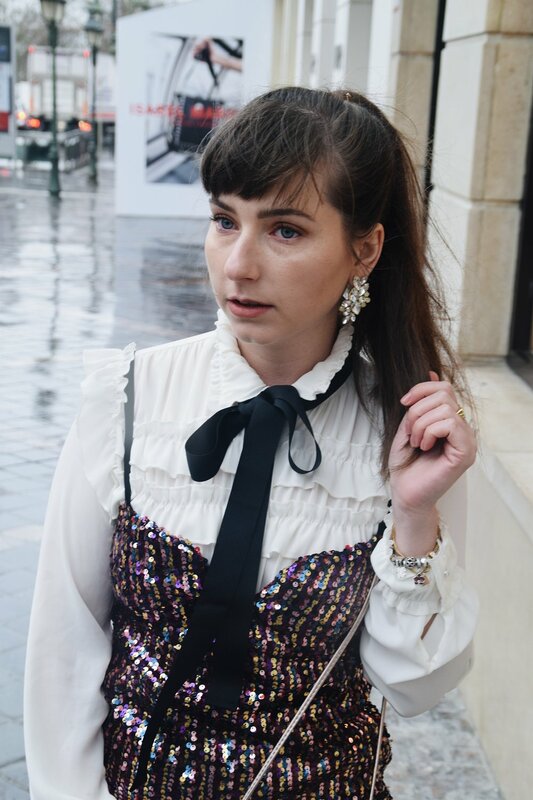 We partners with blogger Danielle Klein to style some of our earrings for New Years Eve style inspiration! Featuring our Morris Earrings. We love Morris for your wedding day, to pair with blue-jeans or for a sparkly night out! And our Elizabeth Taylor Earrings! 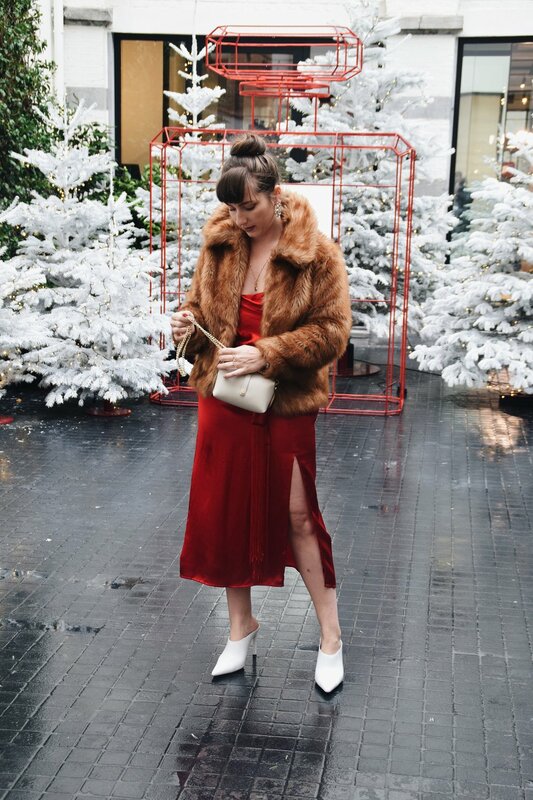 Nothing says New Years Eve perfection like our Elizabeth Taylor Earrings and we just adore the different ways Danielle styled them!